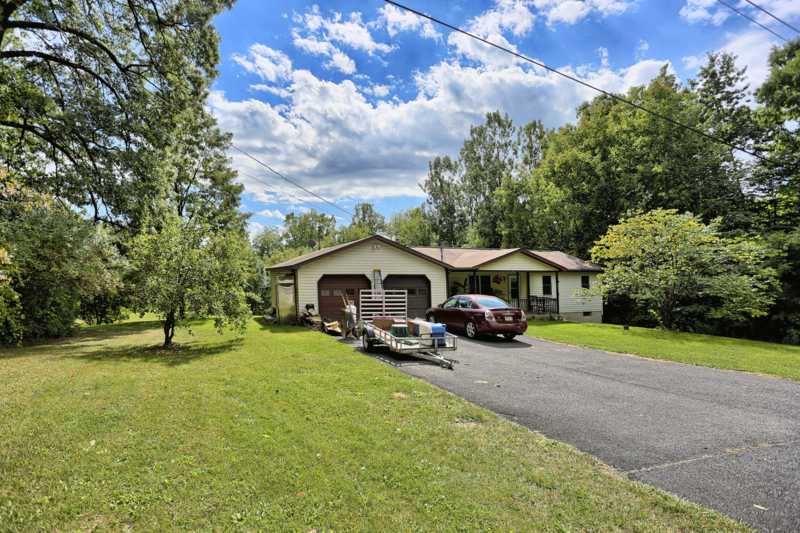 1679 Barns Lane is where you can find a single family home for rent with a private yard, basement, and two car garage. This rental house includes a fully equipped kitchen with a complete appliance package. 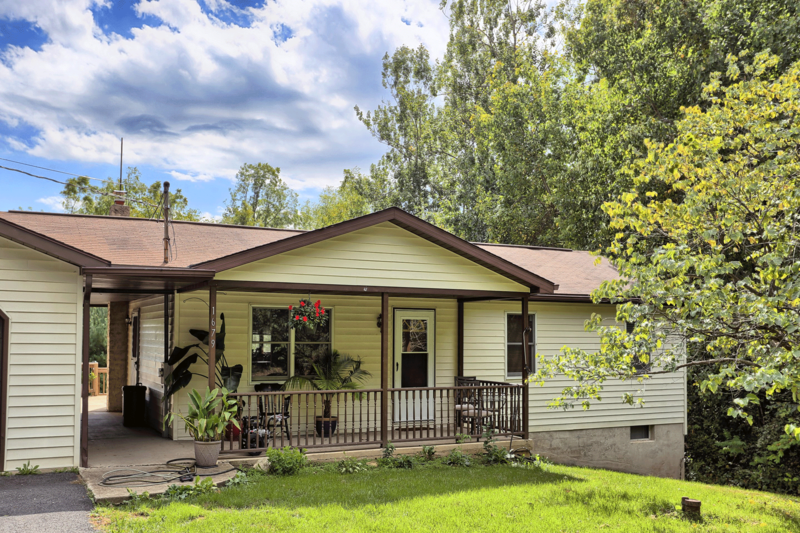 1679 Barns Lane is a ranch style home for rent with three bedrooms and one and a half bathrooms. With a front deck, rear deck, private yard, and 1092 square feet inside, you’ll be able to enjoy all that this home has to offer. 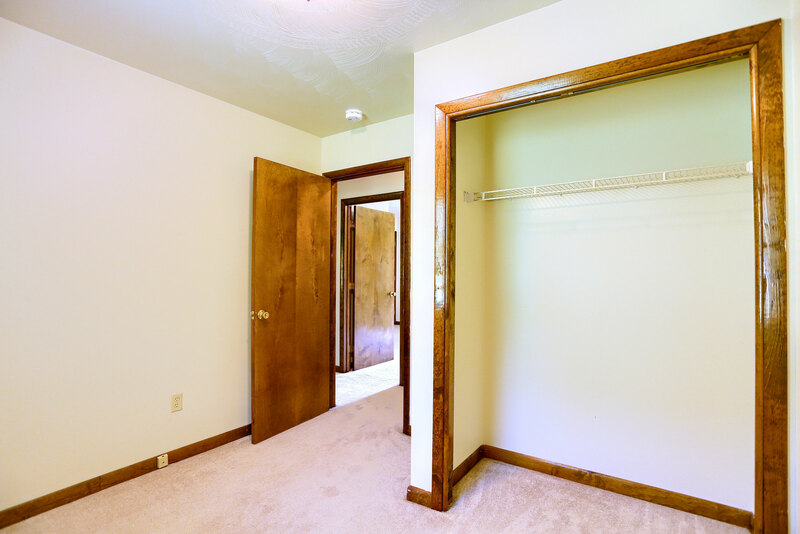 Plus, this home features a basement for additional storage. 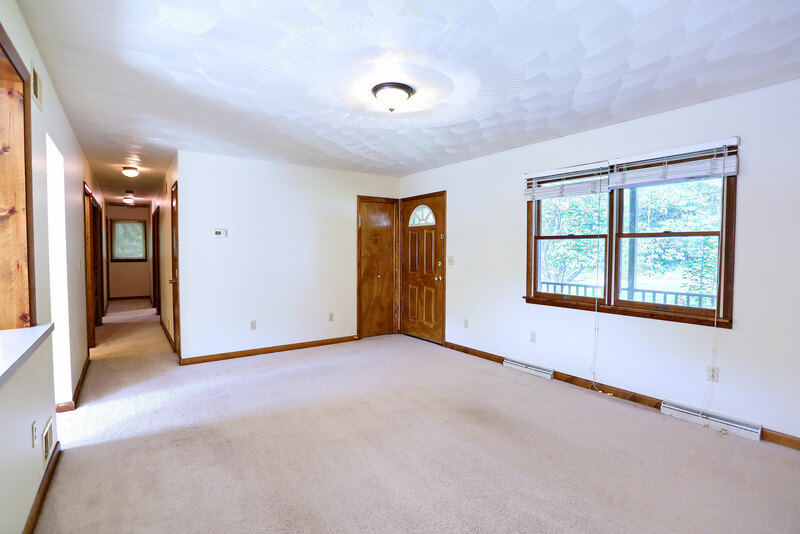 When you’re looking for rental house in Benner Township with a two car garage, you’re really looking for a way of life that makes things easy on you. You want convenience, space, and the ability to live as you’d like in State College. At 1679 Barns Lane, we offer a single family home in Benner Township near State College that allow you to live the lifestyle you’ve always imagined in this beautiful area. 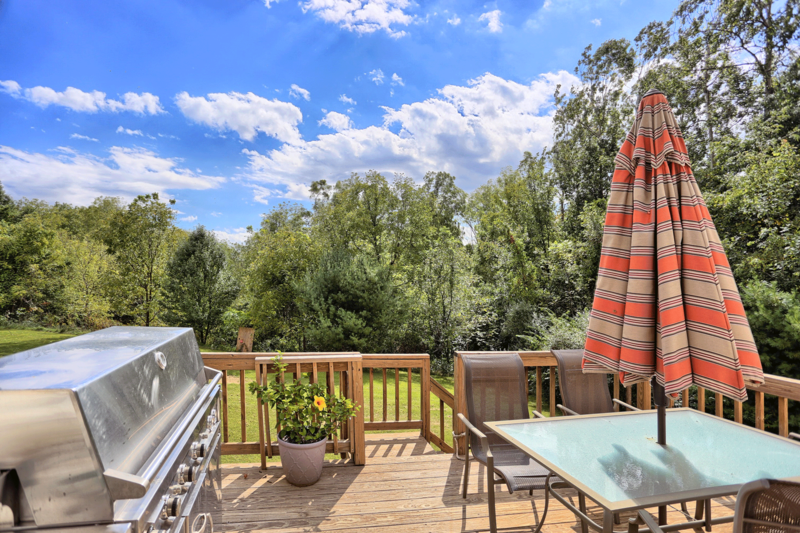 The rental house at 1679 Barns Lane is located in a secluded area in a wooded setting. When you choose 1679 Barns Lane for your new home in Benner Township, you enjoy all of the activities and resources located in Bellefonte, plus easy access to all there is to see and do in other parts of State College, PA. 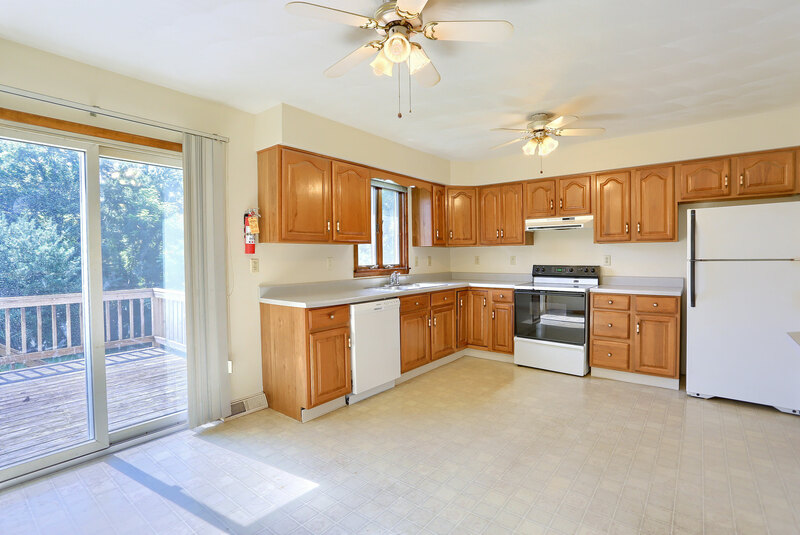 If you are interested in more information, or a showing of the home for rent at 1679 N Barns Lane Bellefonte, PA 16823, please call 814-278-7700 or email [email protected] Barns Lane houses for rent in Benner Township are professionally managed by Property Management, Inc. Visit PMI’s State College office at 317 E Beaver Ave State College, PA 16801 for more information. We look forward to helping you the perfect home for your lifestyle! View more pictures of 1679 Barns Lane on the Barns Lane Photo Page.